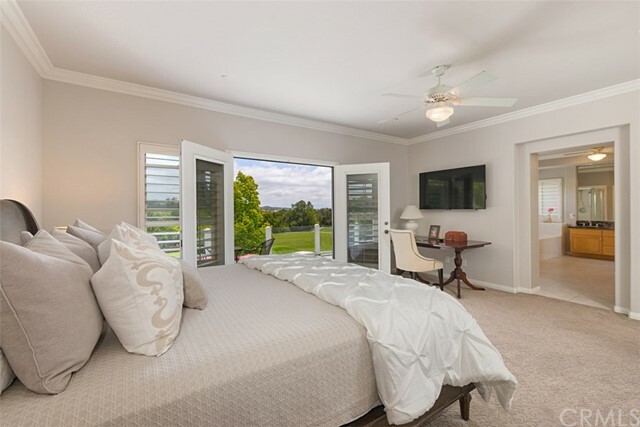 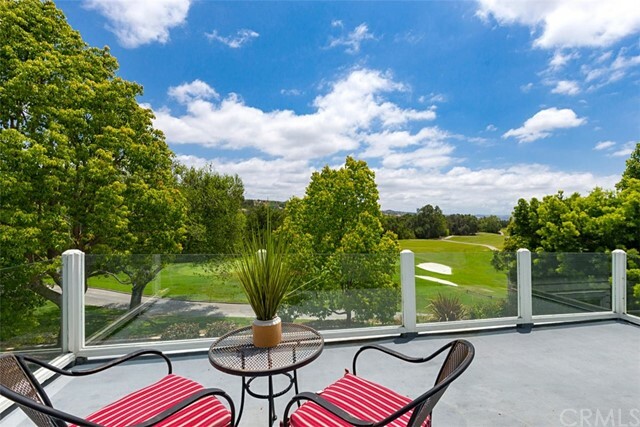 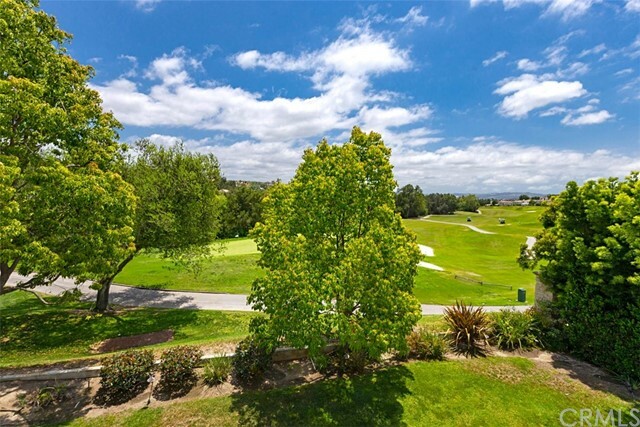 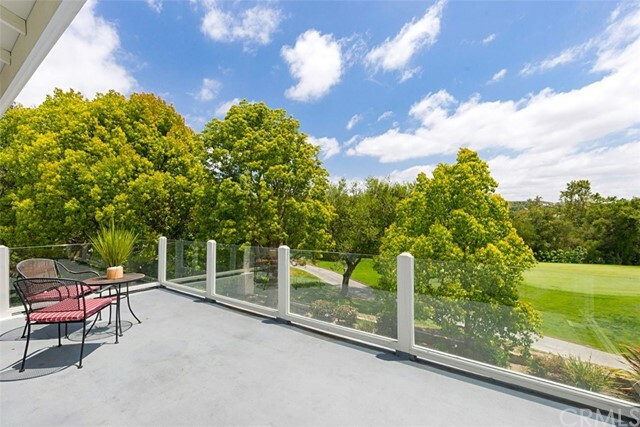 Stunning, fabulous, panoramic golf course views from upstairs, downstairs, and the back yard! 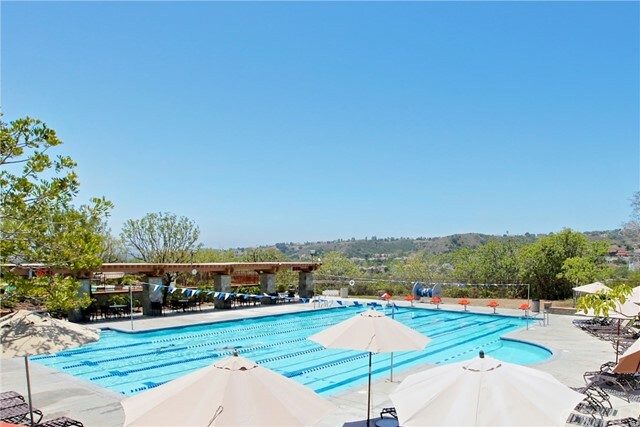 This pool sized lot is beautifully softscaped and is an entertainer's delight! 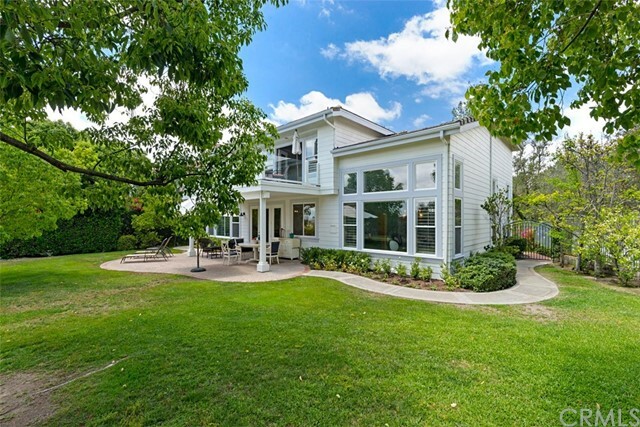 If you want privacy, this is the house for you! 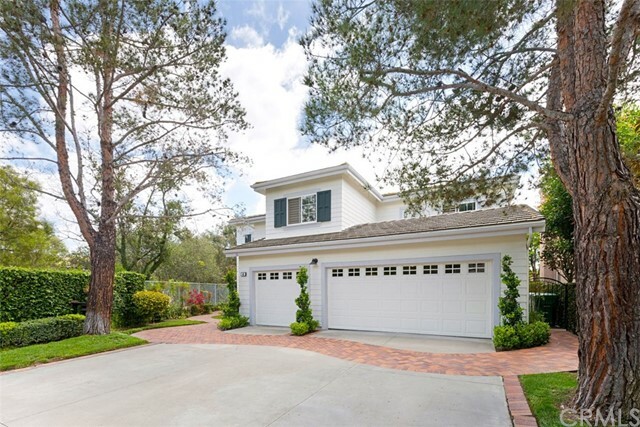 This gorgeous home is located at the end of a cul de sac and on a single loaded street. 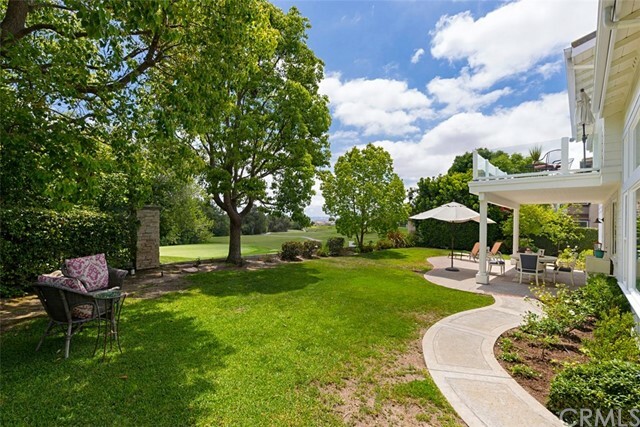 This fantastic home has beautiful curb appeal! 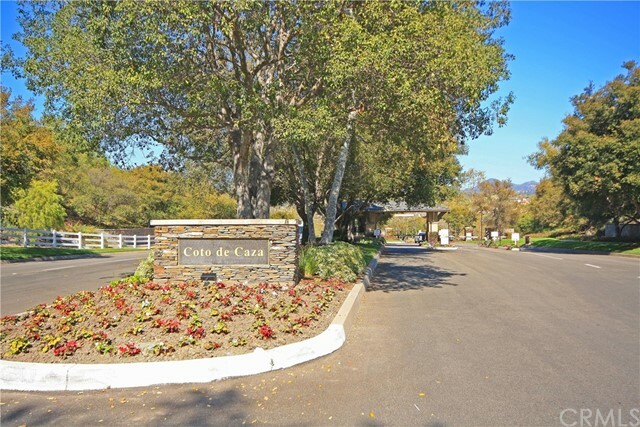 The long curved driveway gives you a perfect opportunity to add an automated entrance gate at the street for even more privacy. 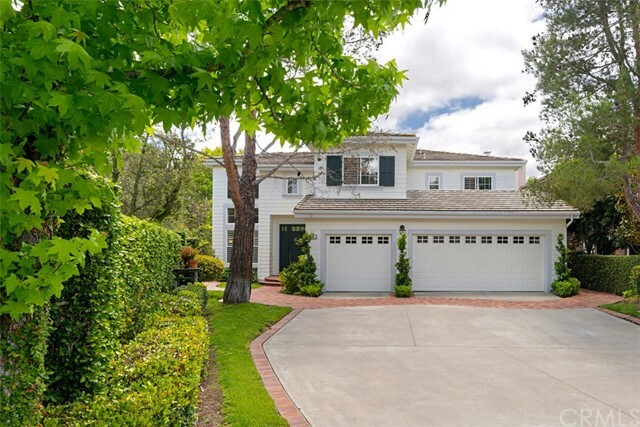 It has a large three car garage. 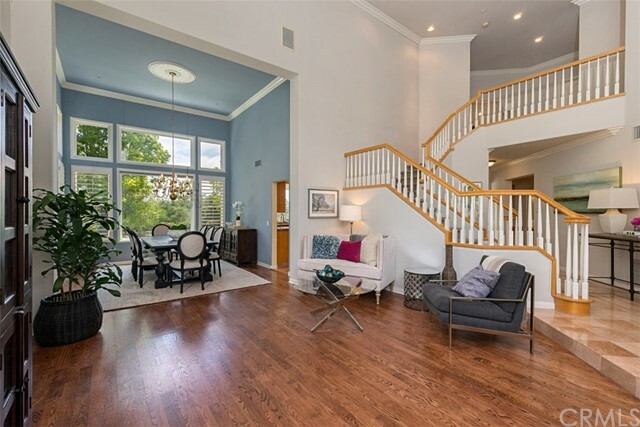 Upon entering this home you are greeted by soaring ceilings and upgraded dark hardwood floors and an open floor plan. 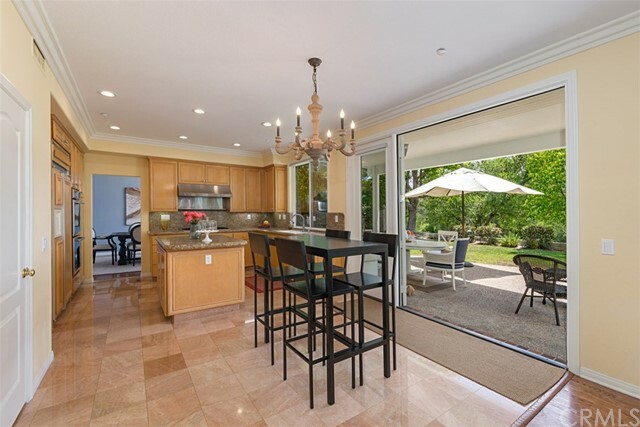 Beautiful wood cabinets and granite in kitchen with stainless steel appliances. 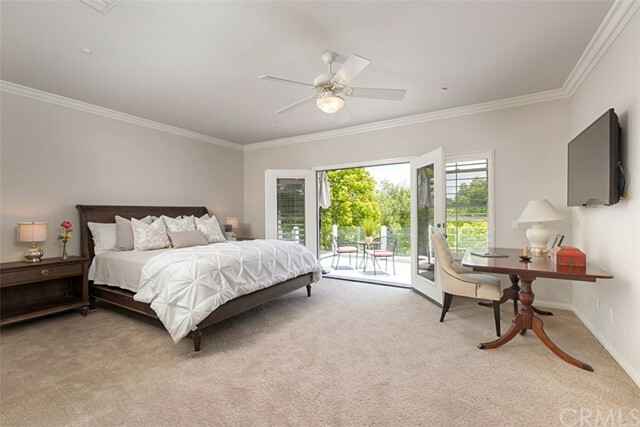 Master suite and two bedrooms upstairs and one room downstairs which could also be used as a bonus room or an office. 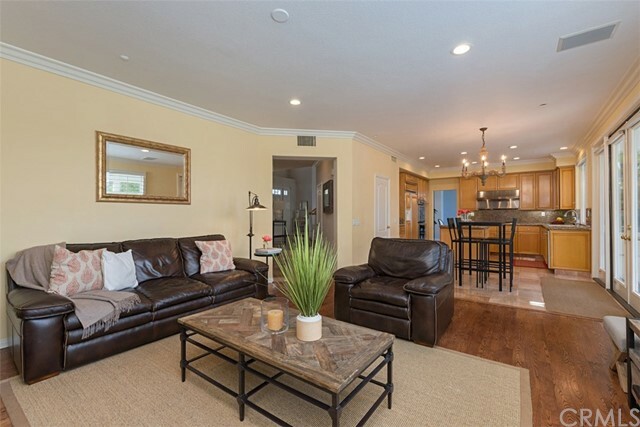 This floor plan can accommodate a theater room or bonus room loft over the living room. 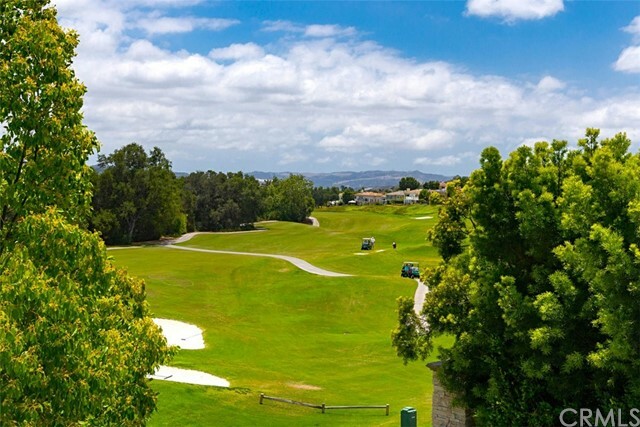 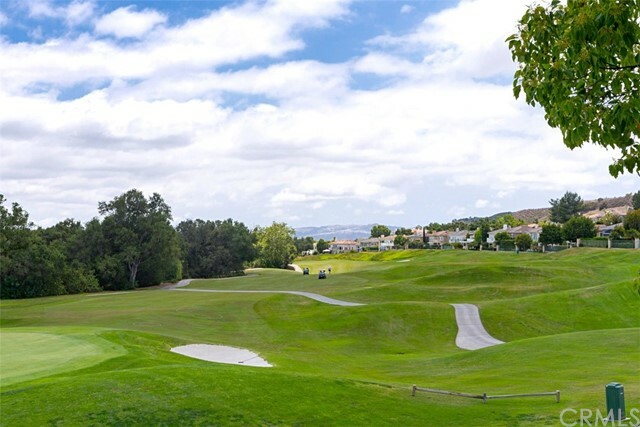 You can literally walk or drive your golf cart to the Coto de Caza Golf and Racquet Club. 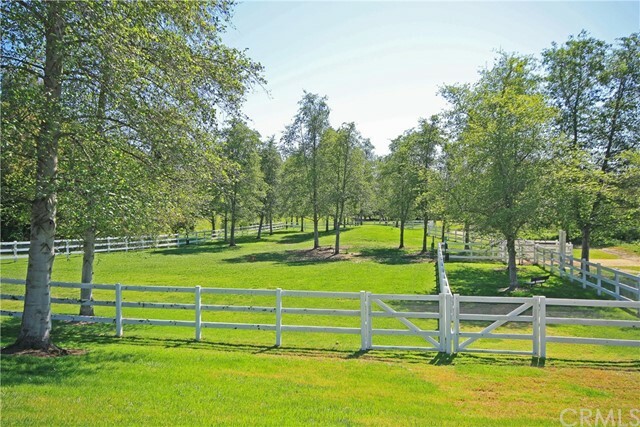 The location of this amazing home is ideally located in the center of the north gate and the south gate. 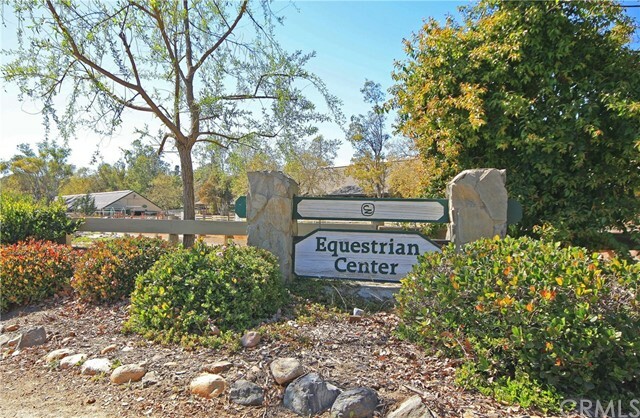 The equestrian Center is nearby, along with plenty of hiking trails and two community clubs. 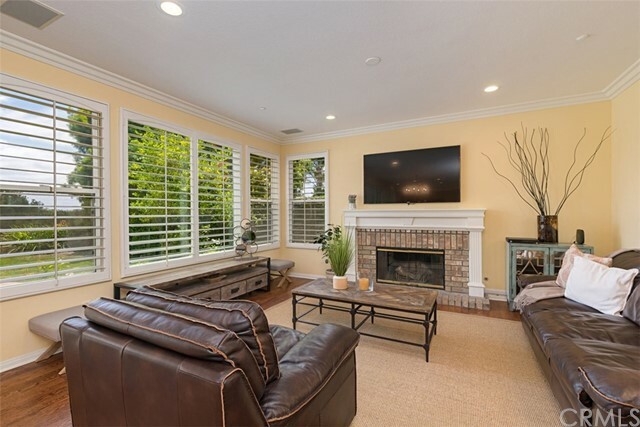 If you like to entertain, this is the perfect home for you! 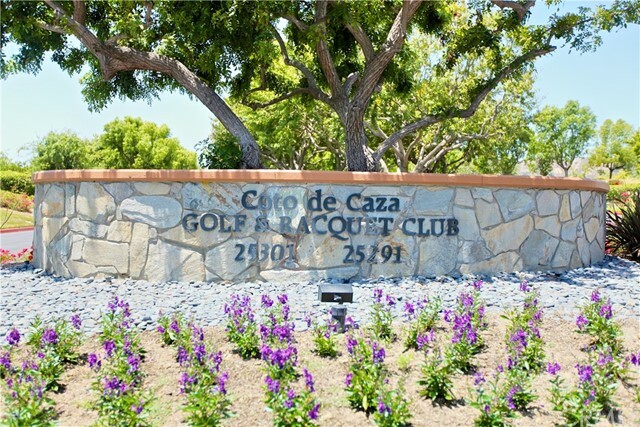 Come live the Coto de Caza lifestyle!